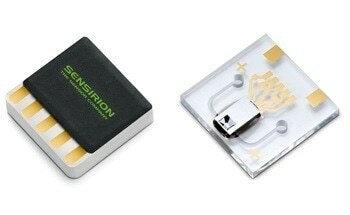 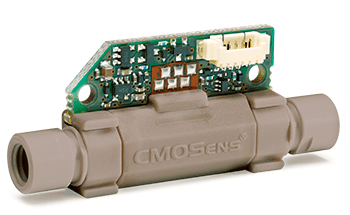 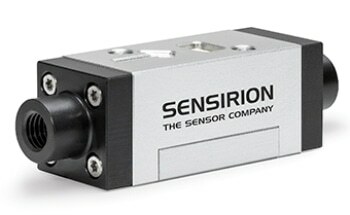 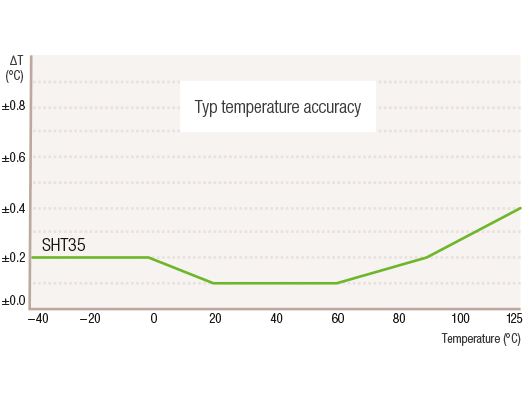 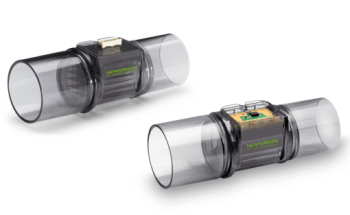 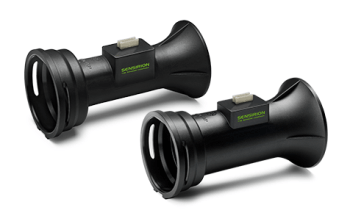 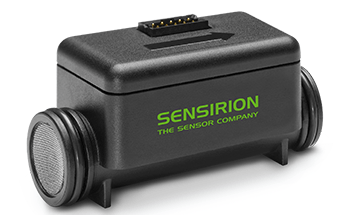 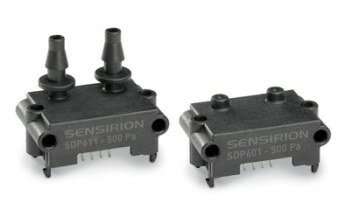 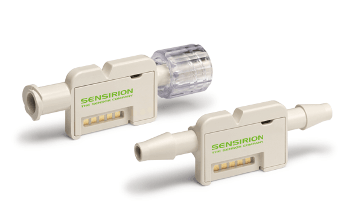 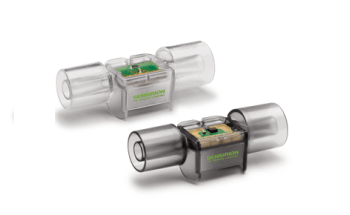 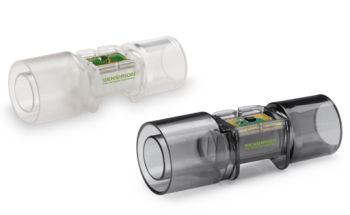 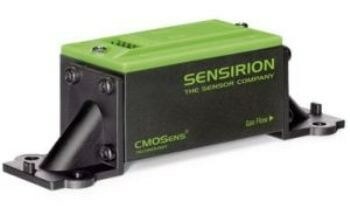 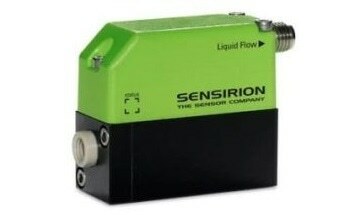 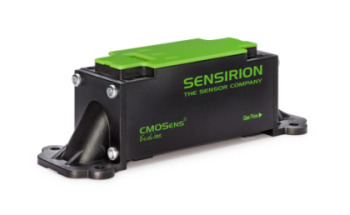 The new digital SHT3x humidity sensor series from Sensirion takes sensor technology to a completely new level. 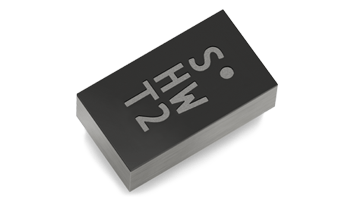 Being the next in line to the SHT2x series, it is sure to set the next industry standard in humidity sensing. 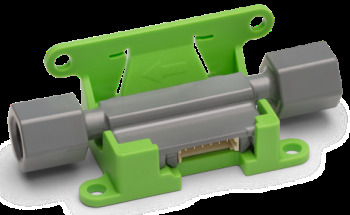 The SHT3x humidity sensor series comes in a standard version with the SHT31 humidity sensor, a low-cost version with the SHT30 humidity sensor, and a high-end version with the SHT35 humidity sensor. 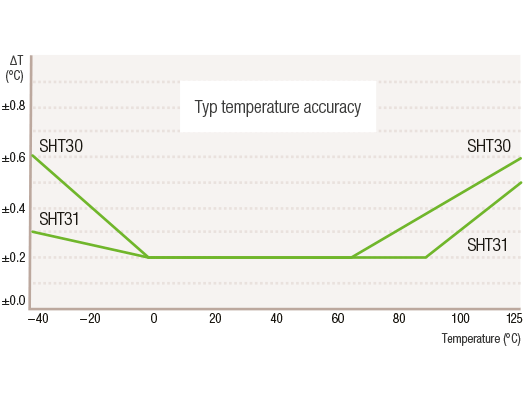 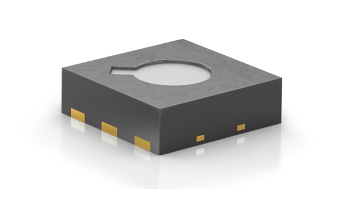 The SHT3x humidity sensor series integrates various functions and several interfaces (I2C, analog voltage output) with a very broad and applications-friendly operating voltage range of 2.15–5.5 V. The SHT3x humidity sensor comes in both large and small volumes. 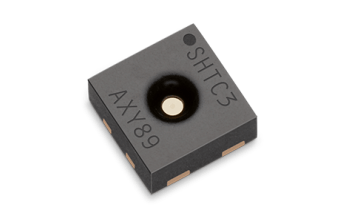 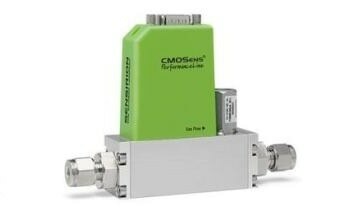 The SHT3x has been developed using an entirely new and optimized CMOSens® chip, which ensures enhanced accuracy specifications and improved reliability. 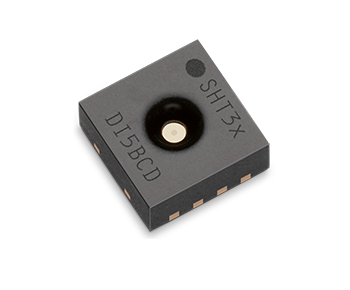 The SHT3x provides a wide array of new features, for example, two distinctive and user-selectable I2C addresses, improved signal processing, communication speeds of up to 1 MHz, and an alert mode with programmable temperature and humidity limits. 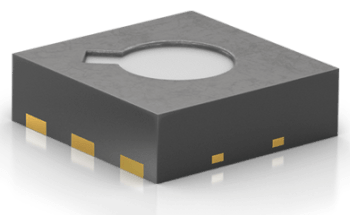 The footprint of the DFN package is 2.5 × 2.5 mm2 and it has a height of 0.9 mm. 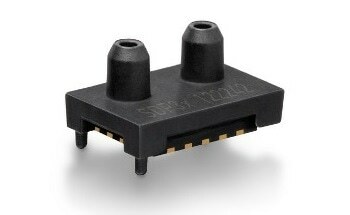 This enables the SHT3x to be combined into a wide range of applications. 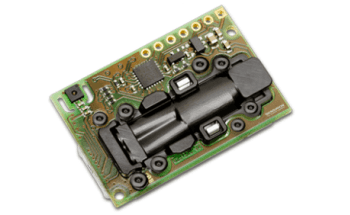 Furthermore, the broad supply voltage range of 2.15–5.5 V and a wide range of available interfaces ensure compatibility with diverse integration requirements. 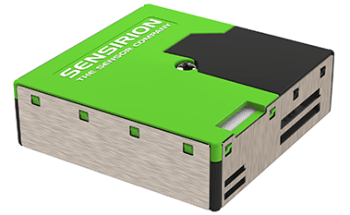 On the whole, the SHT3x humidity sensor series puts together 15 years of knowledge from Sensirion, the pioneer in the humidity sensor industry.